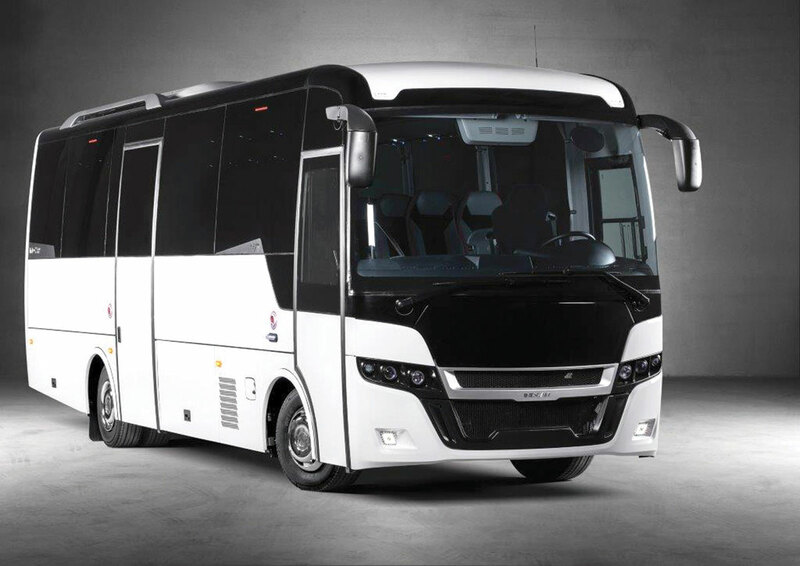 Two brand new products are to be launched by the Associated Moseley Companies at Euro Bus Expo 2014 next month. 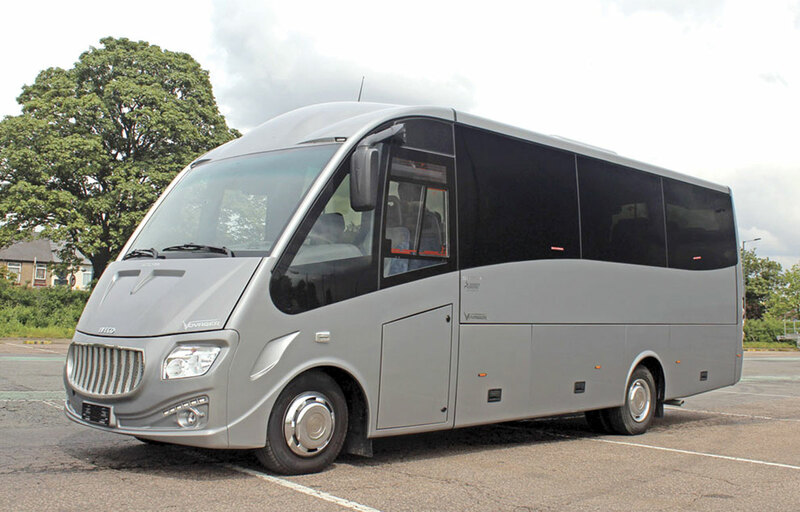 These include the Indcar Next, a new luxury midicoach based on the Mercedes-Benz Atego chassis. It is available in two different weights, 10tonne (33 passenger seats) and 12 tonne (33-37 passenger seats). The 12tonne variant will also be available with the option of a wheelchair lift, glass roof and a sliding rear podest that enables a 37-seater to be reconfigured as a 33-seater with a larger rear boot.